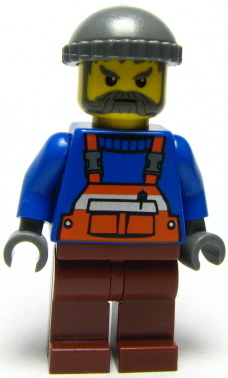 A Mechanic is a minifigure introduced for the City theme, in various subthemes being Construction and Coast Guard. He has appeared in many forms. A mechanic works in several jobs around the city to fix up broken objects including vehicles. This page was last edited on 12 March 2016, at 01:06.